Not everyone is able to reach the mosque in time for prayers and therefore rely on being able to clearly hear the call of the muazzin indicating prayer time, often requiring the help of technology to achieve - this is where we come in. 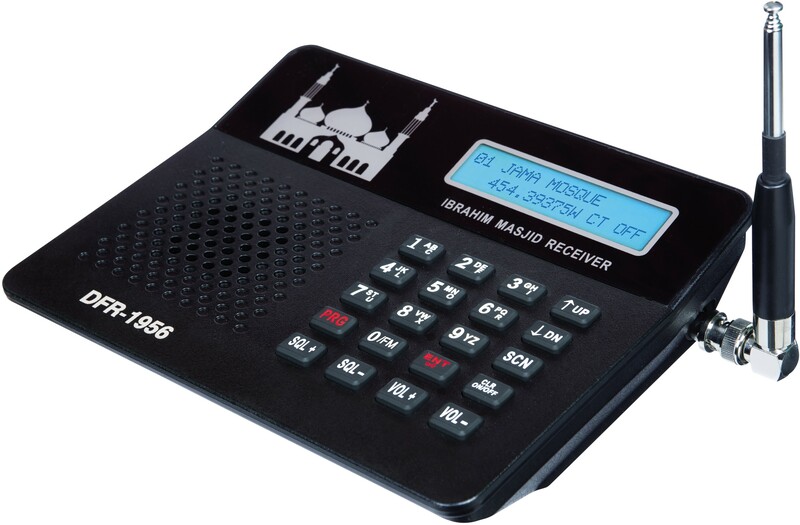 We design and manufacture our very own transmitter and receiver systems, perfected over 2 decades, allowing people to listen to any lecture or event a mosque wishes to broadcast, from their homes or any other place within range - all for the lowest prices on the market guaranteed. Mosque committees looking to begin distribute receivers or to have a transmitter system installed should look no further than Derby Firelec. 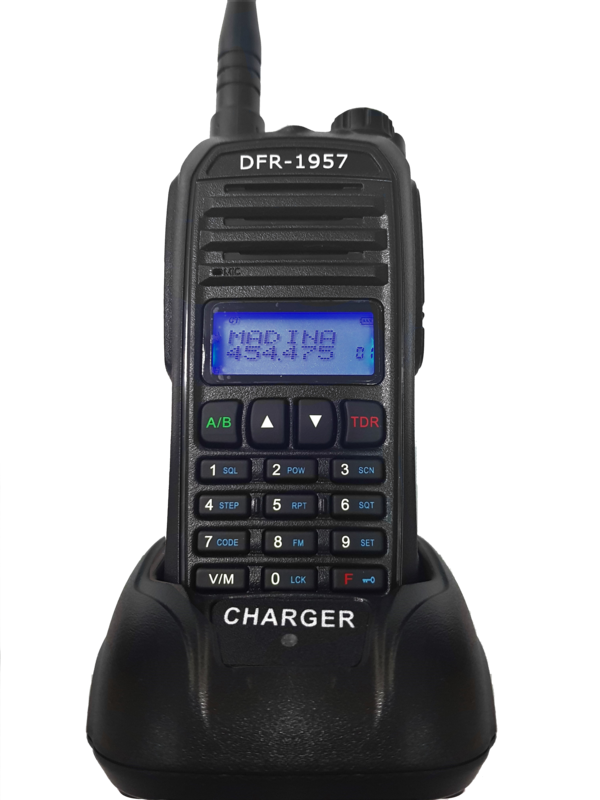 Our receiver units are available in two variants, desktop or portable, which can be bought individually or in bulk. As the leading providers of mosque transmitter systems, with coverage spanning across the UK, our transmitters are manufactured with adherence to the highest quality European Standards. An easily adjustable frequency allows you to transmit to multiple stations, with clear and crisp audio, the result of only the highest quality components being used during manufacturing. Qualified and highly experienced engineers and technicians will ensure a proper installation of our fully licensed transmission systems, as well as post-fitting monitoring, for optimum performance - cables and antennas, are included in the overall package. • Provision of detailed help and guidance for remedial action in case of damages. When making a decision on something this vital, more than anything else you need to be able to TRUST the service provider. At Derby Firelec, high quality products and exemplary service standards, have earned us a wide base of loyal customers from around the UK, that seek our advice to better their safety standards because they trust us. You can too.